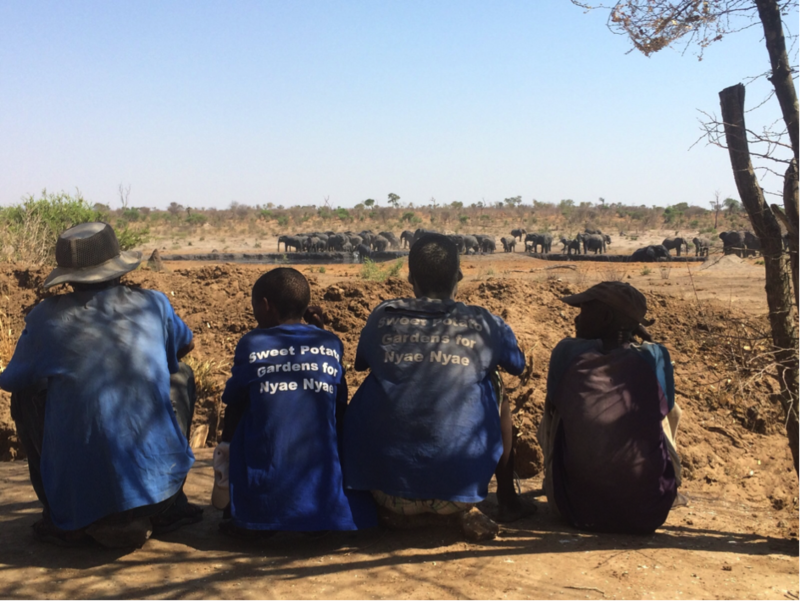 Aleksandra Ørbeck-Nilssen from Nanofasa Conservation Trust tells us what she discovered at the 2016 Conservation Lab. My heart always told me that people are inherently good. My experience has from time to time suggested otherwise. 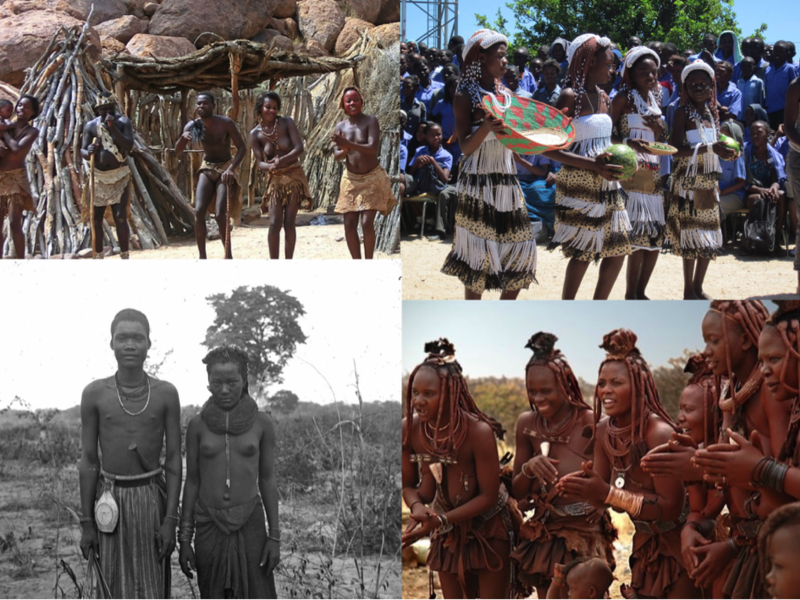 But after meeting the San people in Namibia, I realized that we are all just people, and that we cannot measure whether we are mostly good or mostly bad. In essence we are the same, but through existence we lead our lives differently, we just don’t like admitting it. I will say we are just people, and it is what we do that makes us good or bad. A moment of love, even in a vicious man or bad woman, can give meaning to a life. But we are cowards, we do not take any responsibility for our actions, we point fingers north, east, west and south to target a new bulls-eye for blame. Our consciousness is only as big as we allow it, and the Conservation Lab made it possible for all of us to take a step out and express challenges, worries, ideas, and innovation with likeminded people from diverse backgrounds. We don’t often think of ourselves as being domesticated. The word falls easily from our human lips when we talk of animals and plants, but are we ourselves also tame? As the natural world has been eternally altered by mankind’s intervention, have we curtailed human nature in the same way? Stellenbosch is a place we all associate with an abundance of grape juice, wine ranks and local produce. It is a place where nature has been designed to serve its consumers in the best possible way, but in the beginning of May, it also became the meeting grounds for conservation enthusiasts from all over the world. The Conservation Lab gave us all an opportunity to enter into a sparring session of collaborative innovation in a world format. In the world today, we struggle to rewild natural areas, we struggle to find our way, but we only struggle with all of those things because we still have not rewilded ourselves. We all arrived in Stellenbosch with a fellow goal, but with different baggage, and as most people we generally like to show off our own baggage before we are willing to create. The Conservation Lab allowed us all to leave our baggage at the rooms and we could meet as people working to create a future where we no longer are victims of the past, prisoners of the future, but people whom are willing to take action in the moment of now and rewild our perceptions. Rewilding is not going backwards, to live in the woods or superficial stuff like that. It’s reconnecting to that wildness dormant inside you; the wonderful, unique thing that’s there waiting to be engaged with. Did Mother Nature allow me to sell her as a commodity? Did communities agree that the best future for them is to be a commodity and a last stop on a game drive, where people can take their pictures, laugh or cry at their differences? Or are they too people with stories and experiences that could be shared with their visitors without compromising themselves and their own pride? In Africa people have been mining for diamonds, gas and oil, but have we not also been mining wildlife, culture and nature? Many tour operators specialise in eye-opening guided tours to black townships. On a typical walking tour, you as a white person will see four different housing and socio-economic areas, including worker hostels and informal settlements. People actually pay to visit poverty as a part of a tour, because it makes them feel emotional, it’s an opportunity to feel without having to take the risk to face this on your own out of your own curiosity. At least you got the chance to greet residents along the way in their language, called isiXhosa. A living museum is settlements of a specific language group built in such way as it used to be built before the European colonial influence changed the traditional culture. The participants working at the living museums act out the great variety of their original culture. The actors wear traditional clothes reconstructed for the museum and offer activities representing the equivalent past to interested guests with the main focus on the highest possible degree of authenticity. The annual wildebeest migration in Tanzania’s Serengeti National Park and Kenya’s Masai Mara National Reserve is one of the most spectacular wildlife events on the planet. Sometimes referred to as the ‘Greatest Show on Earth’, the Great Wildebeest Migration is a movement of approximately 1.5 million wildebeest throughout the Serengeti and Masai Mara ecosystems in search of green pastures and water. But when you see the amount of tourists in comparison to the amount of wildebeest, then you wonder who showed up to see who migrate? A hunter comes all the way to Africa to act out the role of Lion King’s Scar, where he can feel like an emperor of the world now that he has just shot and placed himself on top of the fallen Lion King. Are we not also mining wildlife, nature and communities? Conservation Lab has laid a fundament and a platform where we can ask others and ourselves, all the uncomfortable questions. And by having such a platform we can start working on creating destinations and project within Africa that have stories to tell, not stories of sadness, but stories that will travel back with people, stories that will make people want to contribute to their environment and surroundings. We do not have to sell Africa and all its contents, we can tell its stories, and Conservation Lab has given us the chance of becoming storytellers and creators. We can switch our phones on silent; let us not do the same to ourselves. Let us rewild our perceptions and roar out a new and sustainable purpose and direction. Applications for the 2017 Conservation Lab (29 Apr – 1 May) are now open. 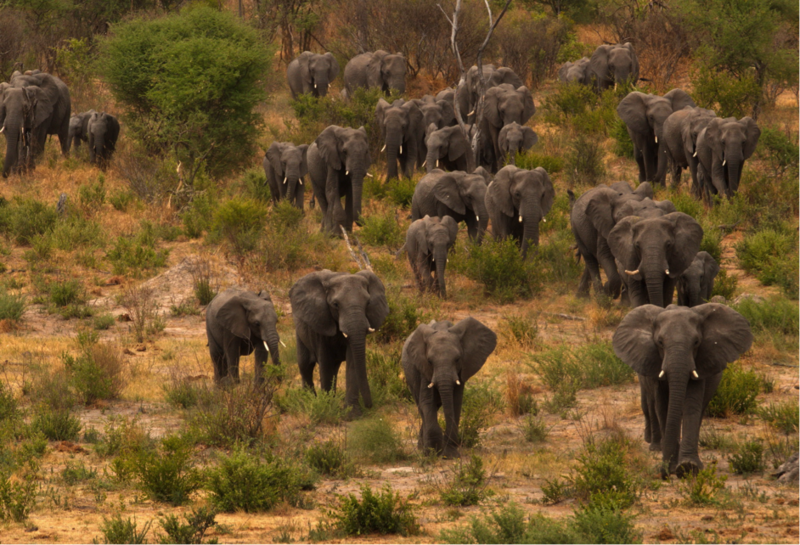 If you’re a conservationist or travel expert interested in attending, apply here now.